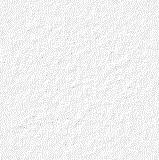 Click on this thumbnail to see the latest cloud cover animation from www.sat24.com. 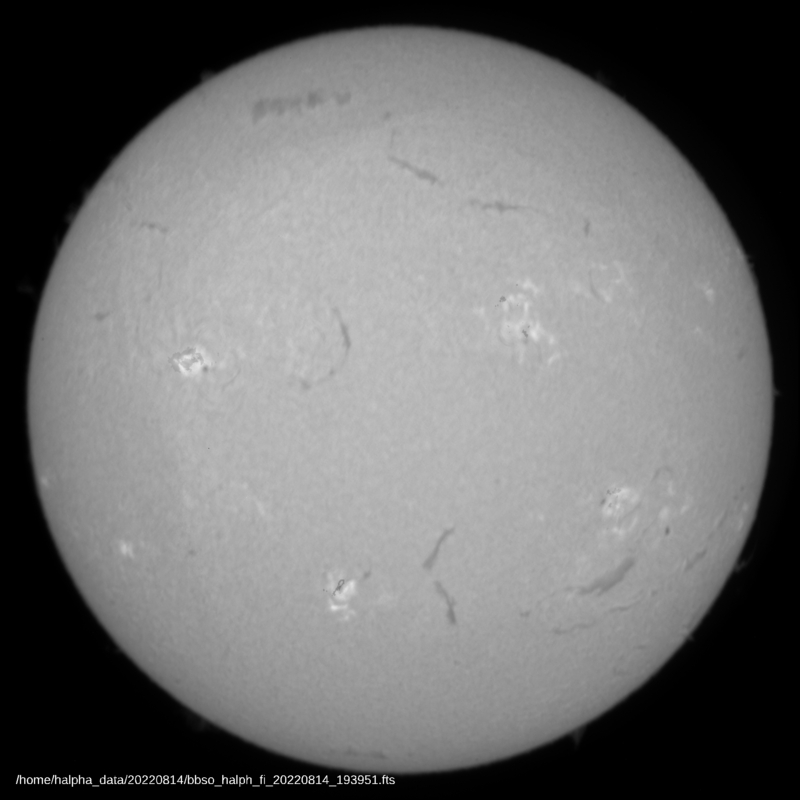 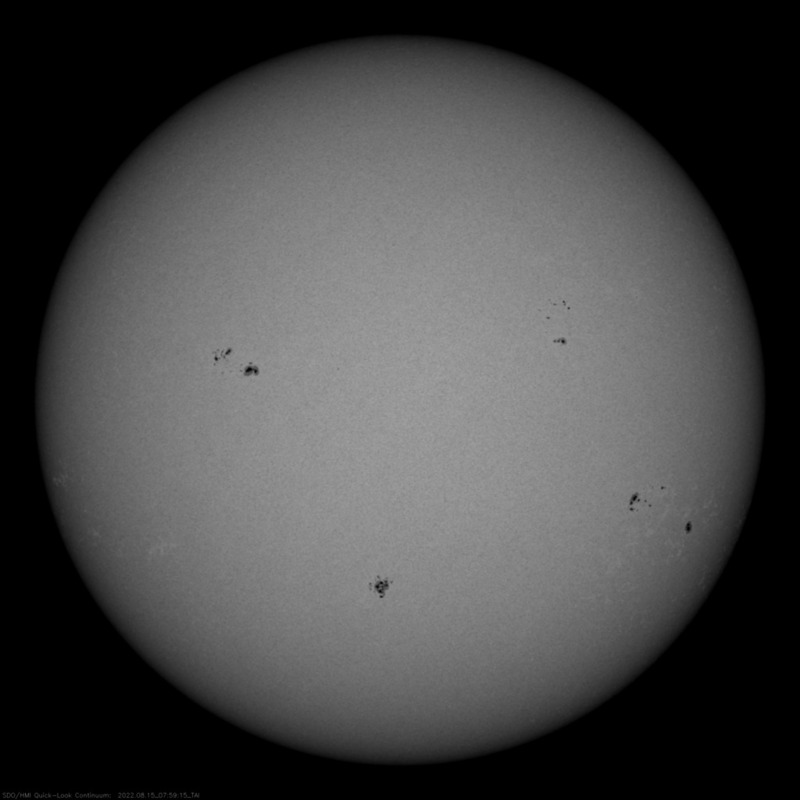 BBSO, SOHO & SDO/HMI; latest H-alpha & white light solar images. 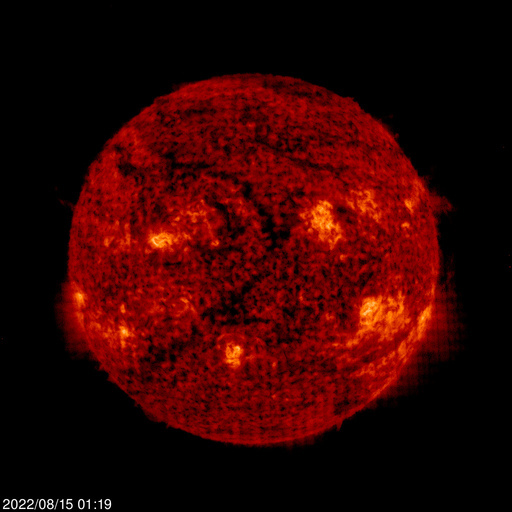 Click on one of the thumbnails to see an enlarged view of today's images from SOHO.